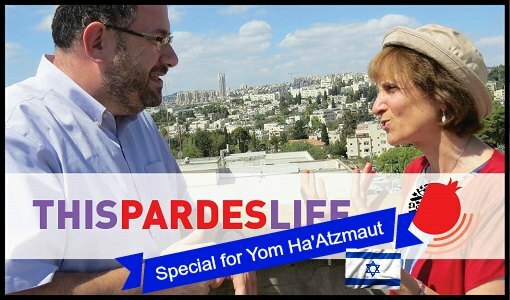 Veteran Pardes teacher Rabbi Dr. Meesh Hammer-Kossoy discusses her Jewish journey, social justice, feminism, academia, the rabbis and where G-d fits in. 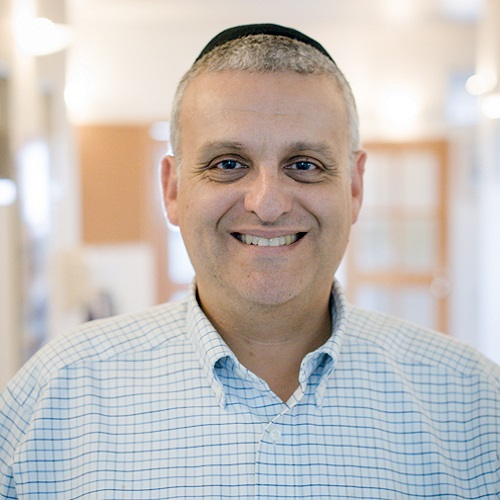 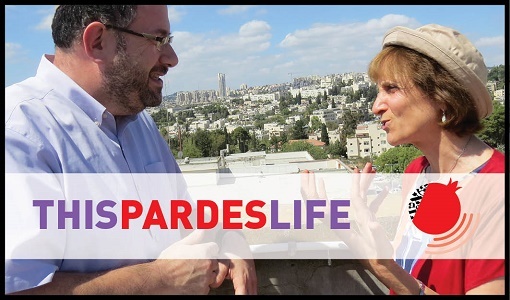 This Pardes Life showcases Pardes teacher and life coach Rabbi David Levin-Kruss, in conversation with his fellow teachers – talking about life, text and of course, Pardes. 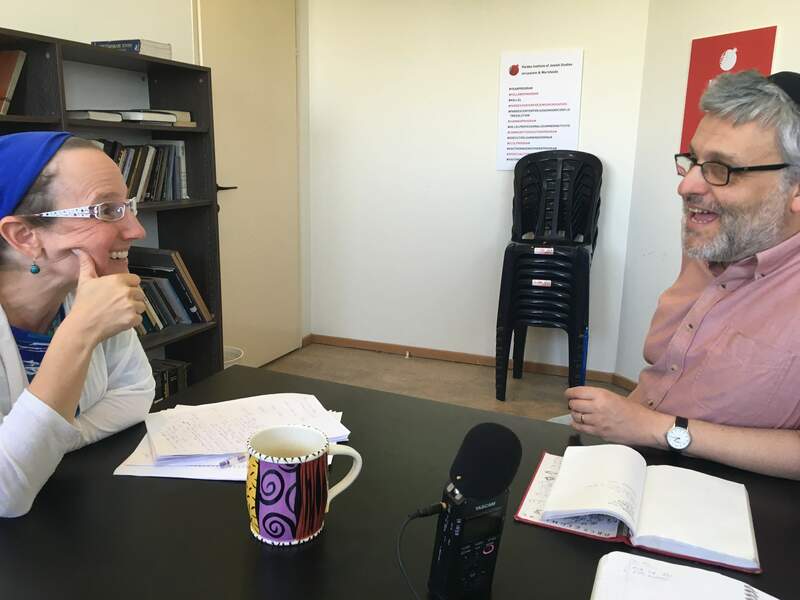 Click here for other episodes in this series.